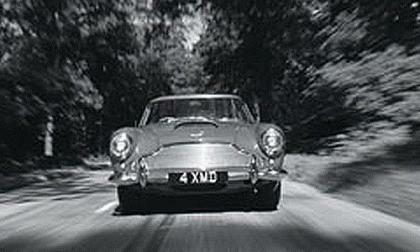 In 1914 Lionel Martin and Robert Bamford founded Aston Martin with a faith that a sports car should have a distinct character. 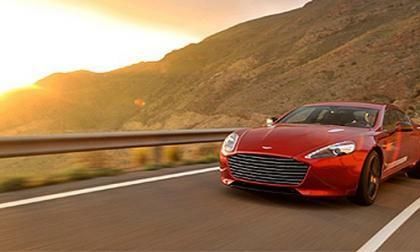 The automaker has survived for 90 years and Aston Martin combines 3 characters of power, beauty and soul. OPINION AND ANALYSIS: Inasmuch as we are fooling ourselves into believing that gasoline new car purchases will be a viable option even in some parts of the world past 2030, we are also fooling ourselves into believing that we’ll be able to drive our present and near future classic cars around twenty plus years from now. This is a tail pipe dream. 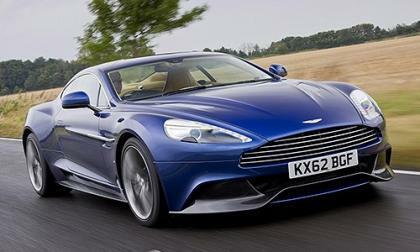 Well, like Jaguar Land Rover, Aston Martin has also found a solution to anticipate this issue. 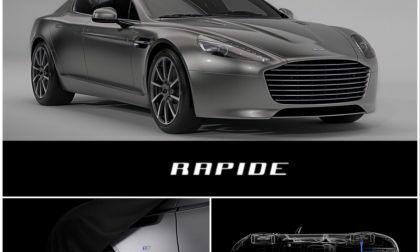 Instead of waiting to wonder what a Mustang BEV CUV will come to, rogue ex-Forder Aston Martin shows their former boss they don’t even need an SUV platform to electrify one of their products, they can do it on a current production car: their flagship saloon, the Rapide. Attention American Cops: this ex-Ford is definitely a Crown Vic and Explorer Inceptor Killer! 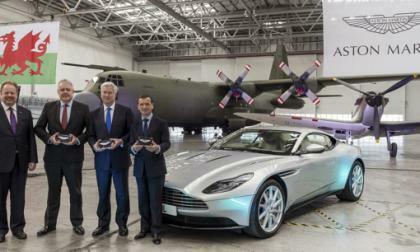 This is how Aston Martin caters to their less flamboyant customers. 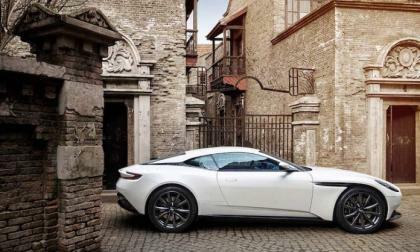 Would you choose the V12 DB11 or the new Mercedes AMG-sourced V8 model? 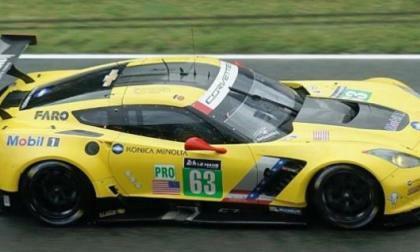 Qualifying has been completed for the 2017 24 Hours of LeMans endurance race in France and while things went very well for the top-qualifying Corvette in the GTEAm class, the Balance of Performance adjustments required of the GTEPro Corvette Racing teams pushed from back to 6th and 10th. 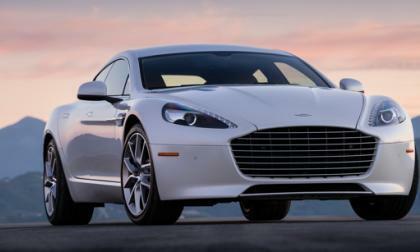 Starting next year, you will not be able to get an Aston Martin Rapide with a V12 engine. 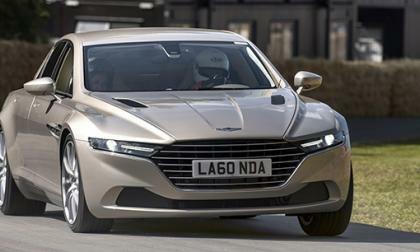 Aston Martin CEO Andy Palmer has some big ideas for the Lagonda brand, a marque that was recently revived in 2015 with the limited run Lagonda Taraf sedan. 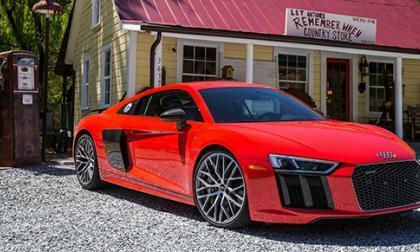 The previous-generation Audi R8 offered the buyer a choice between a V8 and V10. 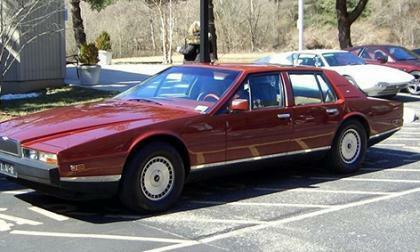 The current model only offers a V10 in two states of tune. But there is talk of a new engine option coming to Audi's sportscar, minus four-cylinders. 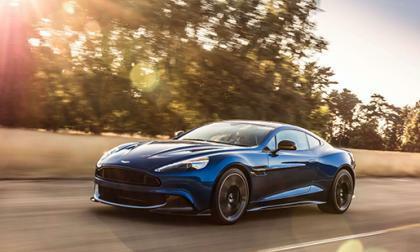 The era of supercars is all over. Now we are in the era of the hypercar. Automakers such as Ferrari, McLaren, and Porsche have gone with high-tech powertrains to make their model stand out. 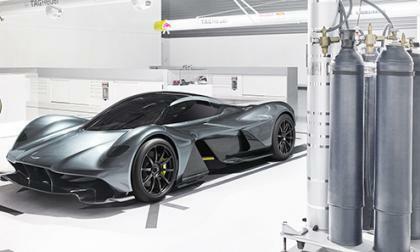 Aston Martin is the latest automaker to throw their hat in the hypercar wars. 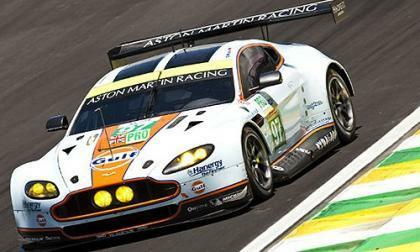 Read more about What Happens When Aston Martin and Red Bull Racing Collaborate? 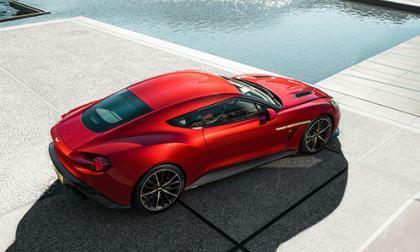 Last month, Aston Martin revealed the drop-dead gorgeous Vanquish Zagato at the Concorso d'Eleganza Villa d'Este at Lake Como. 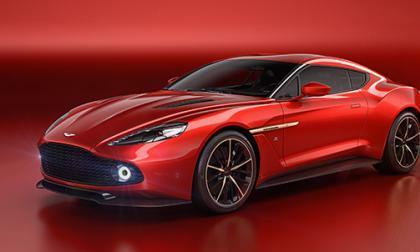 The question at the time is whether or not Aston Martin and Zagato would put this into production. 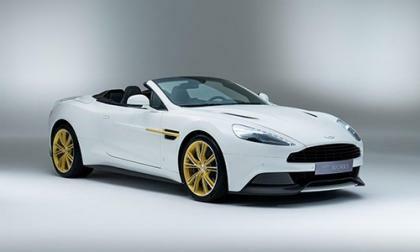 If you're an automaker like Aston Martin, you use the finest leathers to upholster the seats and various interior pieces. You'll also end up with a lot of leather scraps. 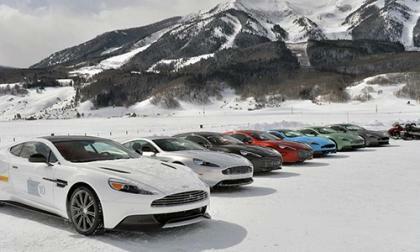 Aston Martin figured out a clever solution to reuse the scraps. The saga continues with no clear cut replacement, but the rumor mills are swirling. 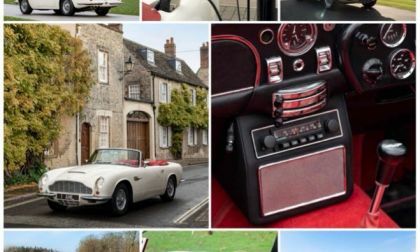 To add to it all, the likenesses of James May and Richard Hammond are now noticeably absent from the Top Gear UK website. Could Netflix Be First in Line for Top Gear's Jeremy Clarkson? Say it isn't so! 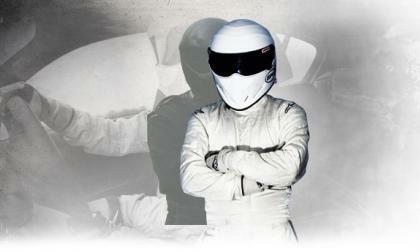 With the rumors swirling that Jezza will be fired, can Top Gear UK survive without its brash presenter? 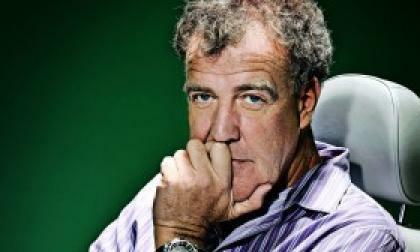 Read more about Could Netflix Be First in Line for Top Gear's Jeremy Clarkson? 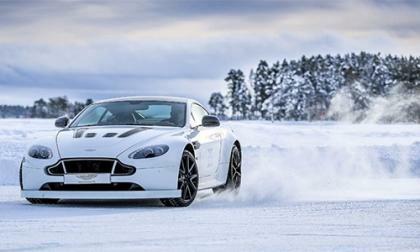 Aston Martin, once again taking it to the ice to demonstrate the off-road capabilities of the well- known luxury sports coupes, well be drifting its way through Colorado soon for its signature annual drive event Aston Martins On Ice. A three day excursion, set in the beautiful landscape of Crested Butte, Colorado, participants will experience ten acres of ice tracks that will provide them with the fill of gravity-defying cornering and some serious getting it sideways braking. 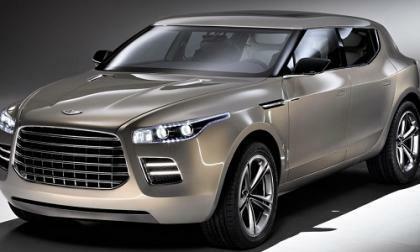 Will Aston Martin be able to Maintain Quintessential Appeal in the Crossover and Hybrid Market? 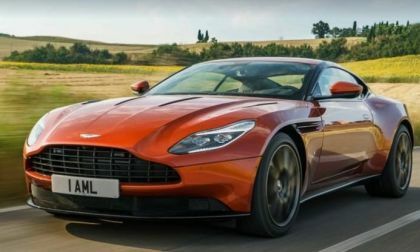 With recent confirmation that Aston Martin will be evolving into the profitable market of SUV and hybrid production, from new Chief Executive Officer- Andy Palmer, the brand will be broadening its line-up to grow an already loyal customer base. 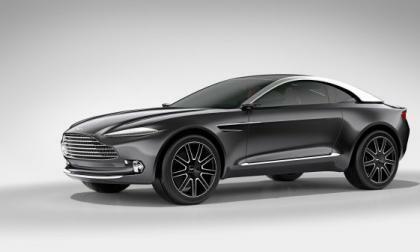 Read more about Will Aston Martin be able to Maintain Quintessential Appeal in the Crossover and Hybrid Market? 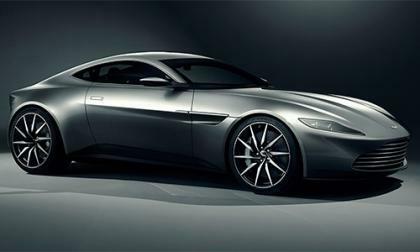 Continuing with the hot topic theme of James Bond and the partnering of Aston Martin for the 24th installment of the 007 franchise, fans can further rejoice in looking forward to scaled toy size models vehicles and a variety of other merchandise based on the new James Bond film soon. Will our Favorite 007 Spy Leave Us Slightly Thirsty? 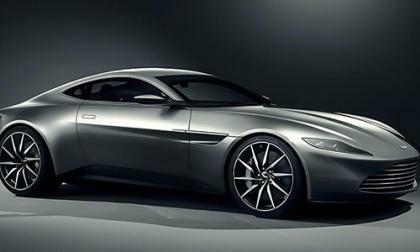 As balance and order have now been restored, we can excitedly report after previous rumors the Aston Martin would not appear in the next instalment of the James Bond franchise, it has now been confirmed Bond, James Bond will pilot the Aston Martin DB10 in the upcoming film upon its release in 2015. Read more about Will our Favorite 007 Spy Leave Us Slightly Thirsty? 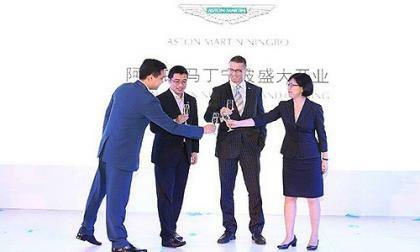 Further enhancing their commitment to the Chinese market, Aston Martin recently celebrated the opening of a new dealership in Xiamen, China. Partnering with Ting Hu Group, with the goal in mind to bring the British born auto to new lands, Martin showcased an exclusive celebration with guests viewing first-hand one of the world’s most beloved sports cars. Recently spotted at the FIA World Endurance Championship (WEC) in Sao Paulo this past weekend, Aston Martin Racing was spotted showcasing solar panels on the roof of their V8 powered Vantage GTE at the world famous event. 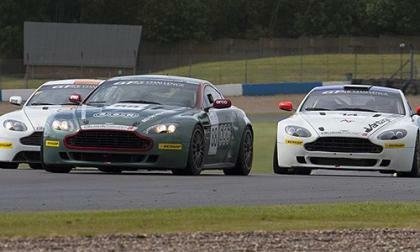 With the launch of the Aston Martin GT4 Cup in 2015, Dunlop Motorsports has been selected to be the official Tire partner for the upcoming season - an exclusive new UK GT4 race series that is specifically designed for the Aston Martin V8 Vantage race cars. 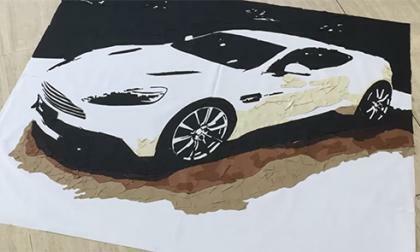 With fine art often a part of the Automobile enthusiast’s complete experience, Aston Martin has made available a limited edition selection of artwork and prints that can be found online at the Official Aston Martin website.